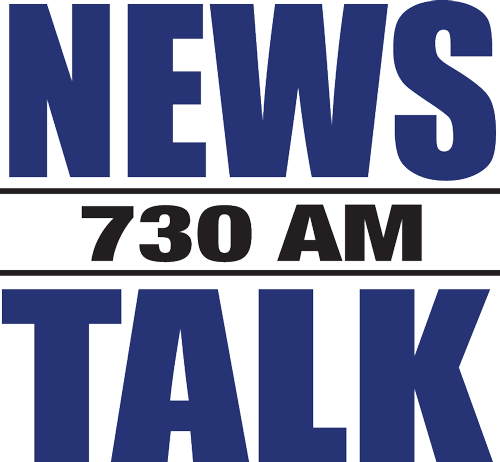 Welcome to the online home of NewsTalk 730AM. Find the latest local news from Barry Foster, links to all the shows on NewsTalk 730AM, Heartland Happenings, and much more. Thanks for visiting us online and for listening to NewsTalk 730AM.